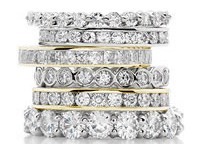 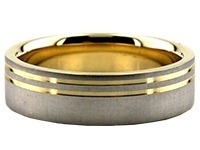 18K Gold 4mm Diamond Cut Wedding Band 616-4. 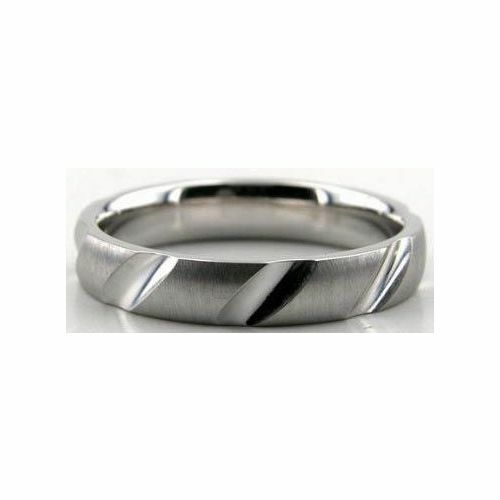 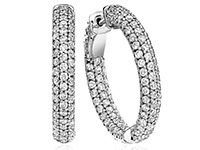 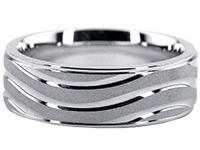 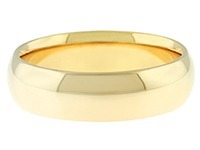 Wide deep bright cuts circle the ring on its satin finish. 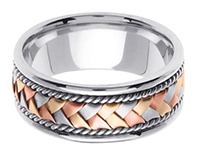 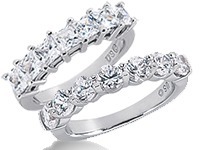 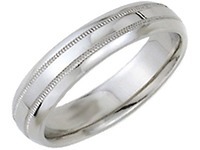 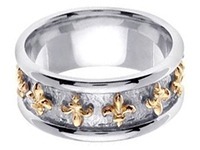 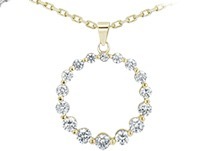 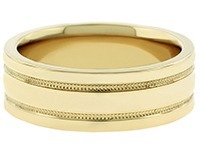 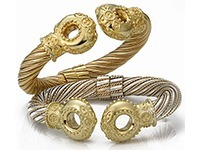 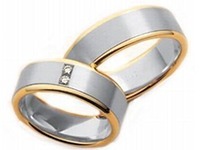 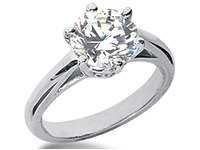 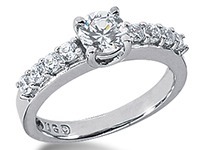 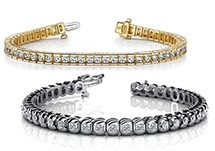 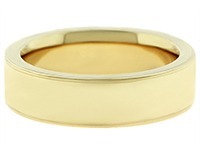 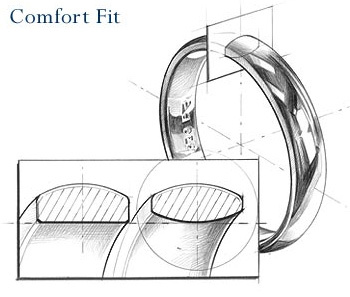 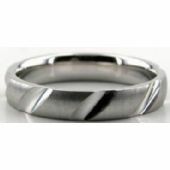 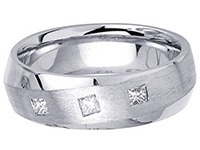 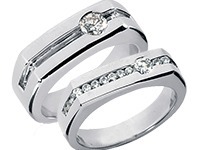 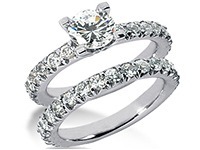 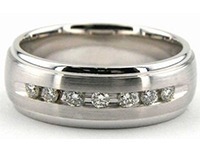 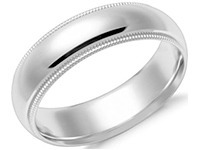 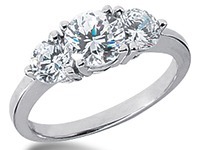 This comfort fit wedding band is dome shaped and is 18K Gold Diamond Cut with a width of 4mm. 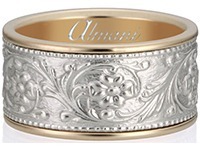 This artsy cool ring was hand cut and crafted by our experienced craftsmen, using new tools in our facilities in the Diamond District of New York City.